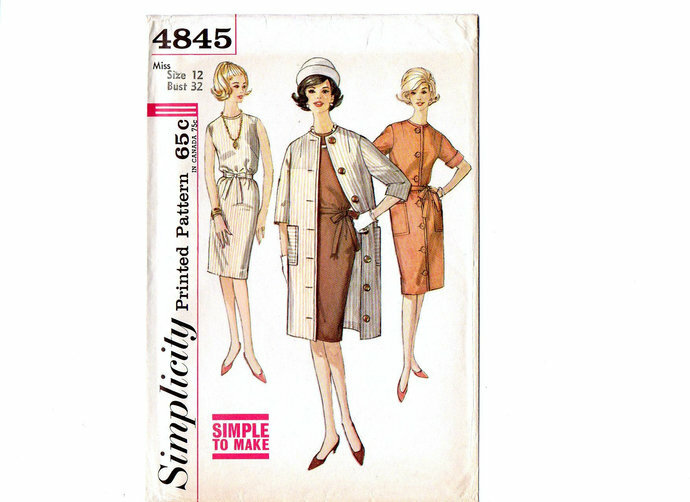 1960's Simplicity 4845 Vintage Sewing Pattern. 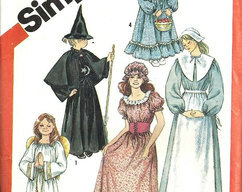 Misses' One-Piece Dress And Coat: Simple to Make. 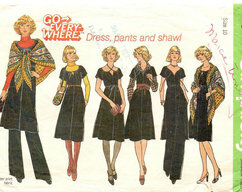 Slim dress is sleeveless, has high round neckline, back zipper closing, vent at lower edge of center back seam, self fabric tie belt and top stitching detail. 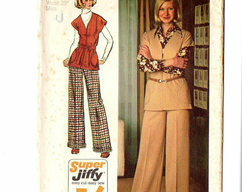 Unlined coat has front button closing, patch pockets, and set-in sleeves which may be turned back to form cuffs. 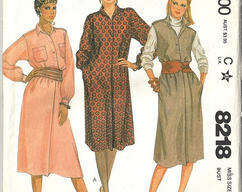 The coat may be worn as a dress with a self fabric tie belt. Condition: Uncut, factory folded. Envelope is in excellent condition.